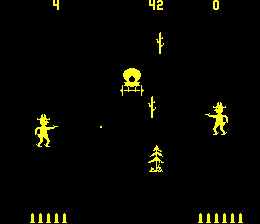 Play Gun Fight (set 1) online with Arcade browser emulation for free! 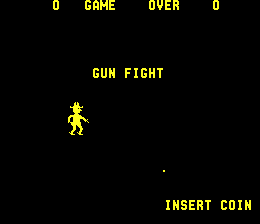 Gun Fight (set 1) (MAME) game rom is loaded with features in our flash, java and rgr plugin emulators. Nothing to configure, we've done it for you! 1975? 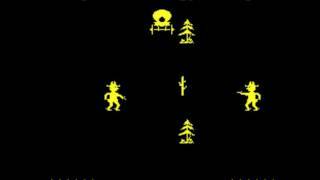 Wow... pretty good game for 1975... 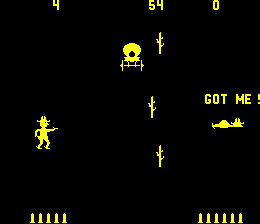 I wonder if this game came out actually later than that.